With every door that closes, another one opens. And this time, it’s opening to Aruba! I’m leaving on a girls’ trip to the island for a week. My friends and I are so excited to be having some fun in the sun. I did tell them, however, that I’m going to eat, sleep, and read books. 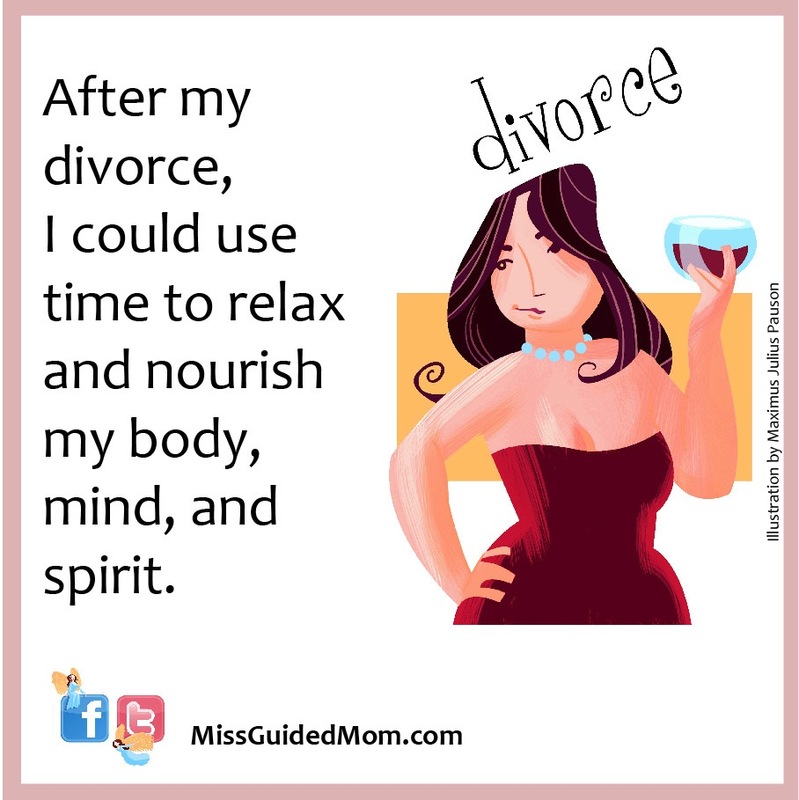 After my divorce, I could use time to relax and nourish my body, mind, and spirit. Food is a time-tested activity that soothes us. Eating to nourish the body, rather than for emotional reasons, is a healthy habit. Cultural food experienced among friends will not only feed my body, but it’ll create new memories I can treasure. Who would disagree that good food and wine is best served with company? When people think of nourishing the body they think of eating healthy, sleeping, and exercising. What I am doing is scheduling time to nourish my spirit or fill my well. For years I gave of my spirit to Adam and the well dried up. 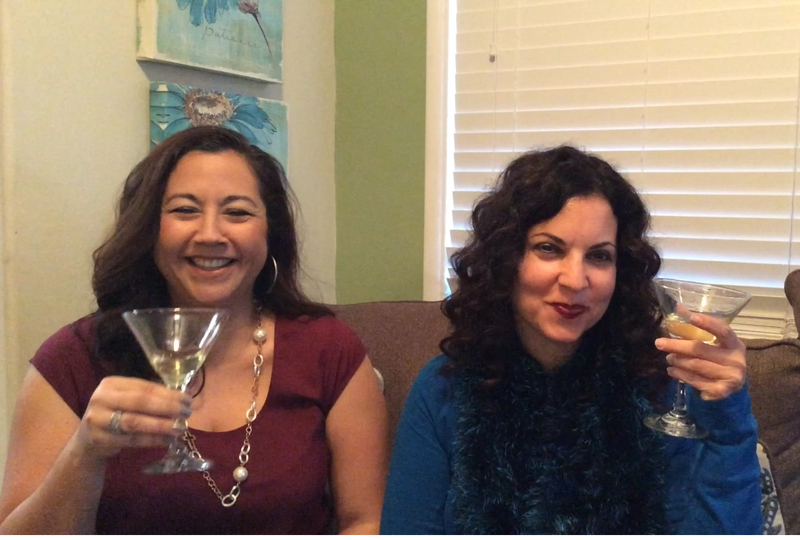 Planning to get away and enjoy the company of great friends is one way to nourish the spirit. Reading spiritual or personal development books is another planned activity to water the well. Connecting to myself in body and mind is yet another thing to do, carefully listening to what I need. Aruba . . . how exciting! Sign me up. I could use a break myself. And then after a divorce, I’m glad you’re taking time to reboot and recharge. Endings are, in fact, new beginnings. Some you choose and some choose you. However, the choice you always have is how you decide to respond to the situation. Your response to go to Aruba is a great one. It is looking at the moment without looking back and without looking ahead. During hard times, endings, or doors closing, the only thing you can do and have control over is the present. It is where your next heartbeat, your next breath, and your next step take place. Just one beat, one breath, and one step at a time. However, this is not easy because it is tempting to go back to what you know or to skip steps to get out of where you are. The present moment is the moment that is the most difficult to live in. It is the step that most want to try to speed up. So you must learn to be in this new space you find yourself in. When you look in the mirror, you may question your entire life and try to figure out what is real and what it means to be you in your new surroundings. This is why your plan is perfect. Getting away from your physical location, you can arrive and connect with your physical being – mind, body and soul. Aruba allows you to be and avoid from being lured into stepping back or stepping into the future too fast. 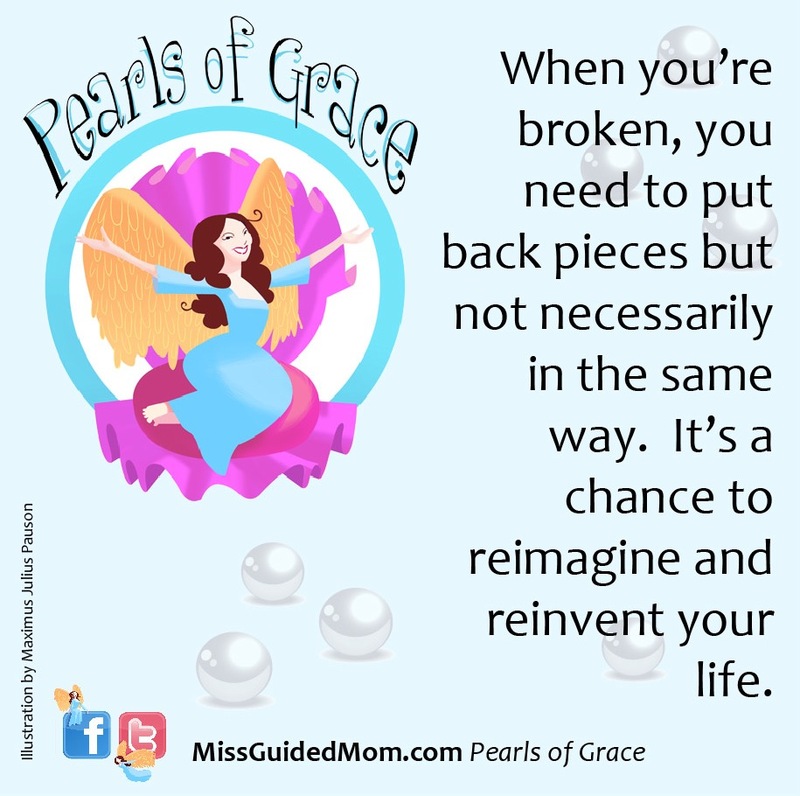 When you’re broken, you need to put back pieces but not necessarily in the same way. It’s a chance to reimagine and reinvent your life. But wait, not too fast for it is in the quiet, the silence, and the stillness that the greatest things happen. Just because you can’t see doesn’t mean that something extraordinary is not taking place. Look around your world. Look and really see the amazing miracles all around you. Nature is filled with small and long periods of what seems to be stillness, where nothing is happening. Yet, grass, flowers, trees, beaches and so much more are growing and creating the beauty just for you. So go to Aruba and be still. Be aware. Simply be.